FFA - A Place for Mom is a leading advertiser on Al Jazeera America. The email for this article was deactivated after A Place for Mom stopped advertising. 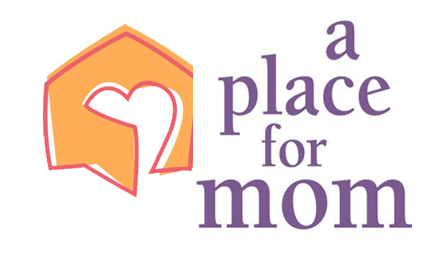 A Place for Mom recently became a very frequent advertiser on Al Jazeera America. Warburg Pincus owns A Place for Mom. Florida Family Association tapes ten hours of programing on Al Jazeera America every day. The Florida Family Association office communicates with each advertiser no less than once per week. Top advertisers are strategically featured one at a time in email alerts because there are so few of them. One hundred fifty six (156) companies have stopped advertising on Al Jazeera America. A Place for Mom continued to advertise on Al Jazeera America after Warburg Pincus officials received several email communications from the Florida Family Association office. A Place for Mom and Warburg Pincus certainly have the right to choose where they use their advertising dollars. You have the same right to object and choose to patronize other companies that won't give your consumer dollars to Al Jazeera. Florida Family Association has prepared an email for you to send to Warburg Pincus officials to encourage them to stop advertising on Al Jazeera America.